Are you a horse owner? Professional? How do you discuss laminitis? Are you an equine vet working in the UK – can you help with a new study? A new study looking at professional-horse owner conversations about laminitis has been launched at the University of Surrey. 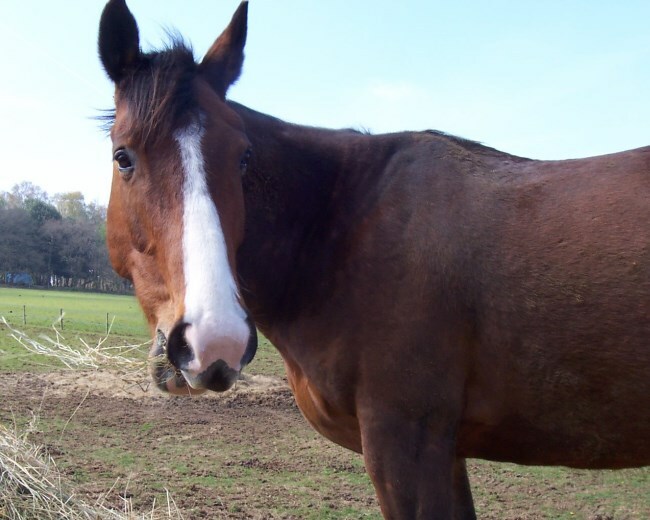 Laminitis - is it nutrition, is it fructans, is it hormonal, is it metabolic, is it age-related? There is so much information available - but sometimes it’s impossible to know where to turn.